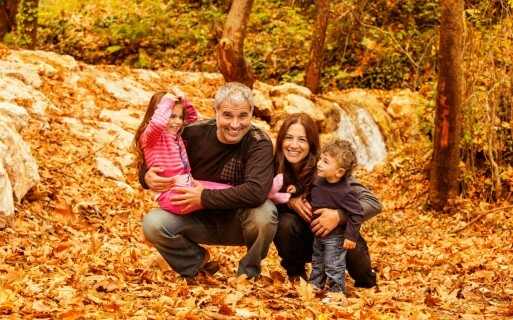 Richmond Hill is an area of the GTA that is surrounded by natural beauty; providing the perfect place to enjoy a beautiful fall day outside with your family or friends. The multi-use trails, nearby conservation areas, and biking lanes provide many options for spending a day in the fresh air. 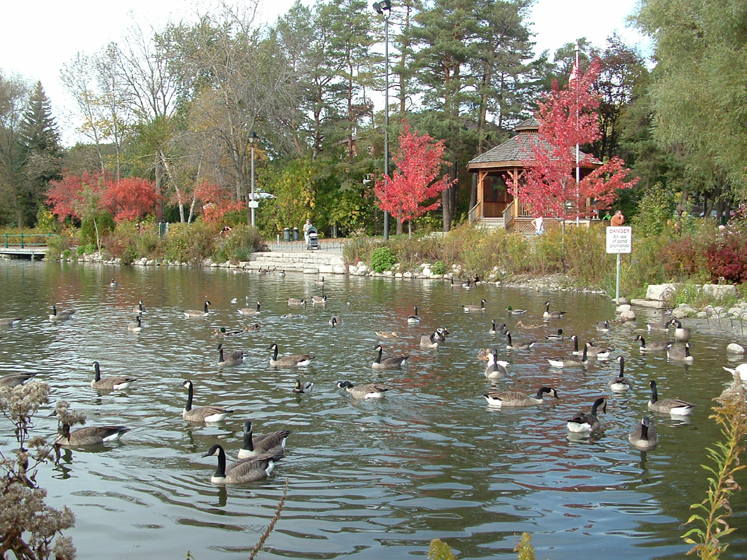 If you are searching for ideas on what there is to do outside, these are some of our favourite outdoor places in Richmond Hill to spend time this fall. Spend the day with your family learning about local wildlife while enjoying the natural beauty of the trails at Oak Ridges Corridor Conservation Reserve. The 175 hectare park offers trails that feature stunning views of wetlands as well as a variety of different types of foliage. The diversity of natural landscapes not only creates a rich ecosystem, but it also provides an interesting and visually pleasing area for you and your loved ones to spend the day exploring. Located on beautiful Lake Wilcox, in the heart of the Oak Ridges Moraine, is an outdoor education centre where your family can spend the day enjoying the beauty of nature while learning about the local wildlife. The Swan Lake Outdoor Education Centre offers nature programs, trails, and a hands-on educational experience for people of all ages. The property features a mixture of red and jack pines, mixed forest and fields, and the serene landscape of Lake Wilcox. With its close proximity to the Oak Ridges Community Centre, this outdoor experience is the perfect way for you and your family to enjoy the fresh air right in your own backyard. Surrounded by bustling city life, but effectively protected from all the noise and rush, is the wonderfully tranquil Mill Pond Park. Its close proximity to the city makes this oasis the perfect way for you and your family to escape the everyday rush of the city and spend some time enjoying the outdoors. This family-friendly park features a playground, a gazebo, a boardwalk, washrooms, and a trail. If you are looking for somewhere you can spend the day with the whole family, this park is the perfect place to pack a picnic and have quality time in the fresh air with the ones you love. Experience nature and the outdoors from a different perspective by bringing your family for a day of rope challenges at Bruce’s Mill Conservation Area. The park offers high rope challenges for the more adventurous as well as a treewalk village for younger explorers. These courses are a unique way to get your family to actively enjoy the outdoors while challenging each other, and building memories that will last a lifetime. The park also offers a variety of hiking and walking trails, picnic sites, and a playground; so pack a lunch and get your family outside for a day of fun and adventure! 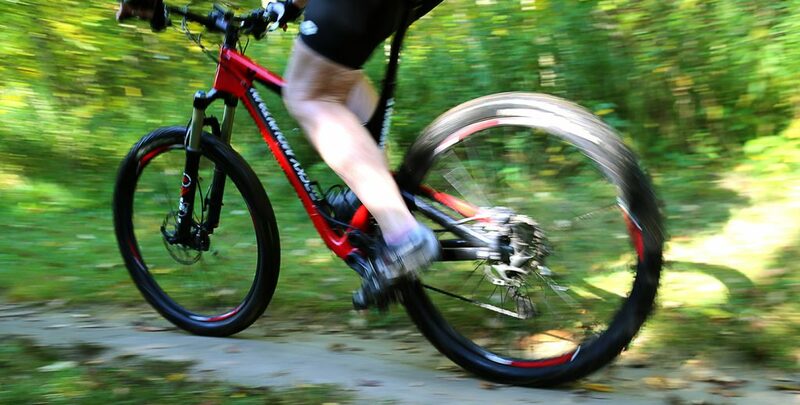 As a city that prides itself on all of the recreational opportunities it offers, Richmond Hill has built hundreds of kilometers of biking trails throughout the city as a part of their recreation guide. The cycling trails include a mixture of 90 kms of bike-only trails, 13 km of inner-city bike lanes, and 57 km of bike routes with shared lane markings. With over 150 km of biking routes to choose from, it is the perfect way to get your family outside to enjoy the fresh air and fall colours. Spending time together outside during fall is the perfect way to enjoy time with your family while appreciating the cooler temperatures and beautiful, natural landscapes around Richmond Hill. Whether you choose to challenge your family to a high ropes course or hike a nature trail together, Richmond Hill has all the outdoor activities you need to spend some time with your family this season. For more ideas on places to spend time in the outdoors this fall, visit the Caliber Homes Blog.